Image Description: Flyer for POP! People Over Pride Training Camp. 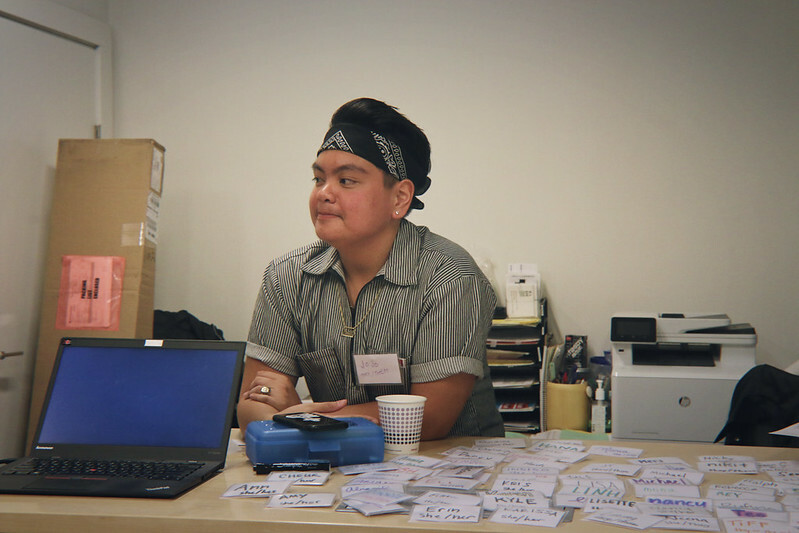 Logos of APIENC and NQAPIA are present in a black box, over images of APIENC at Trans March. Flyer by Cynthia Fong. 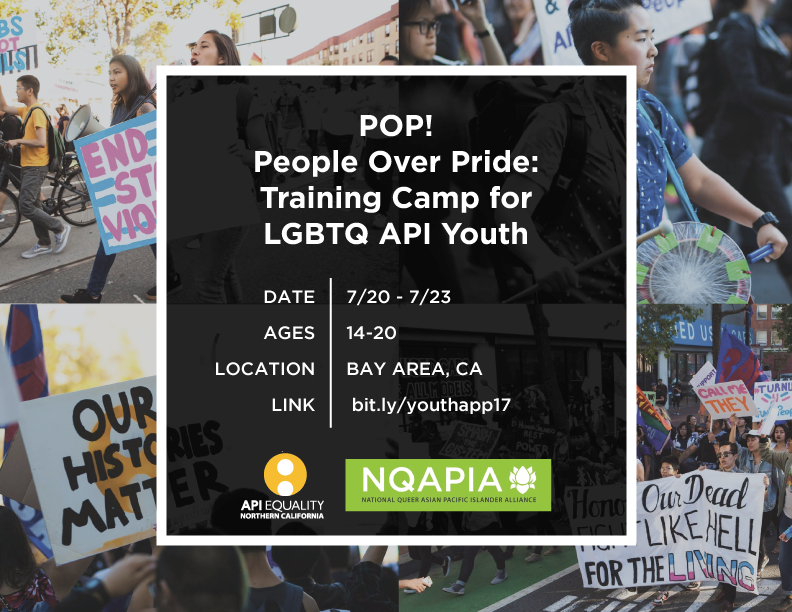 POP: People Over Pride is a national training camp for LGBTQ API youth. 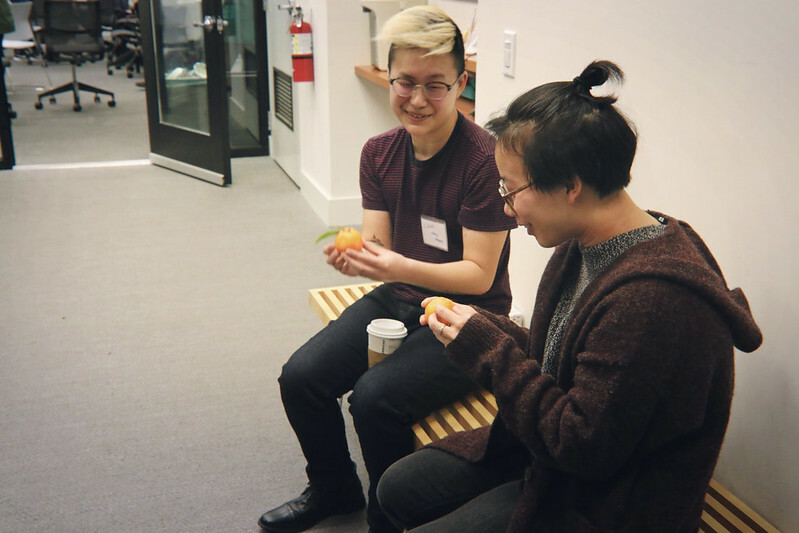 A partnership between APIENC and the National Queer Asian Pacific Islander Alliance (NQAPIA), POP is an opportunity for young LGBTQ API leaders and activists from around the country. 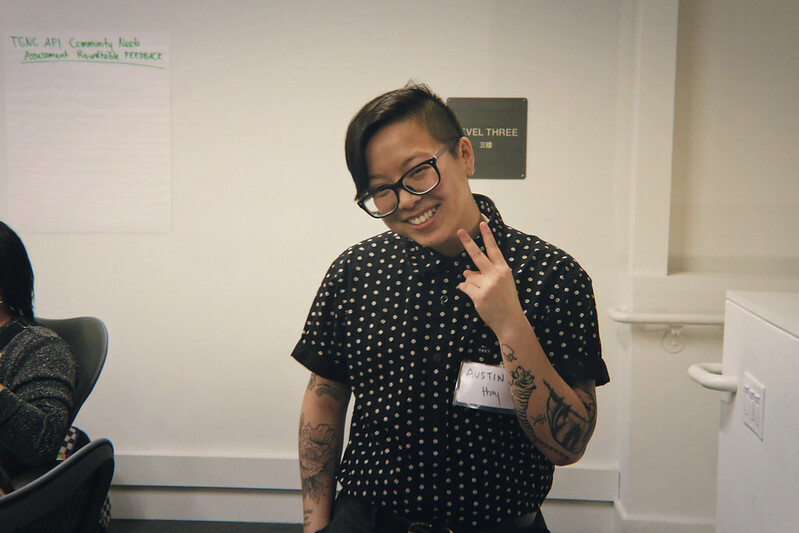 Our goal is to create space for LGBTQ API youth activists to build relationships, deepen their politicization through learning about history, become trained in values-based hard organizing skills, and directly apply their training in support of initiatives that serve to further immigrant rights, racial justice, and LGBTQ API organizing efforts at the camp and beyond! 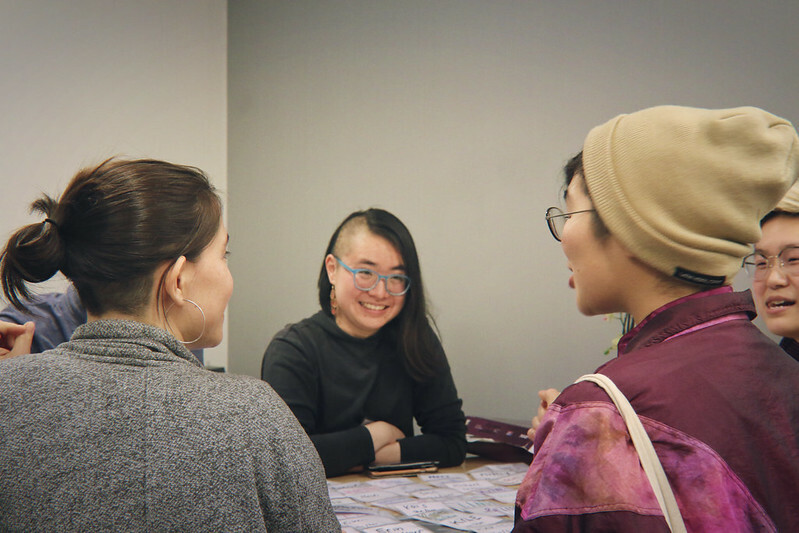 APIENC and NQAPIA are hoping to ensure that there is diverse representation from around the country. If you are interested in applying for POP, please fill out this RSVP form by May 26th, 11:59PM PST. Participants will be notified in two weeks. Any other questions? 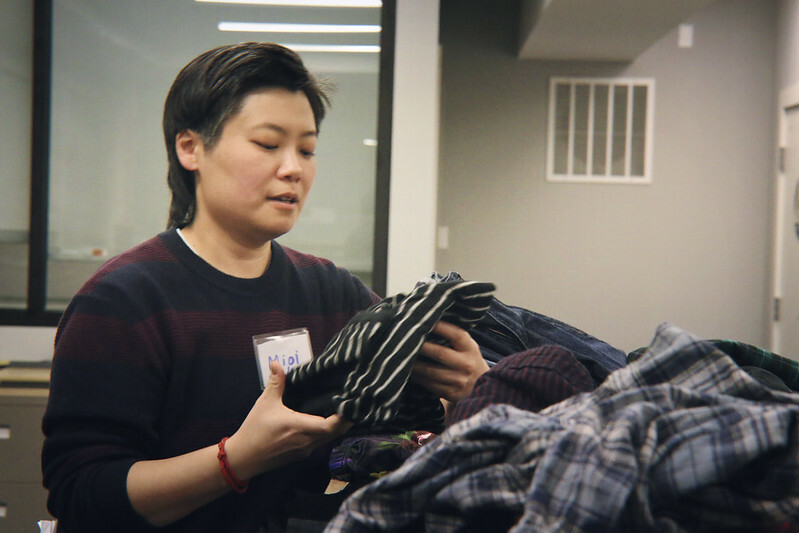 Please email Sammie at sammie@apiequalitync.org. 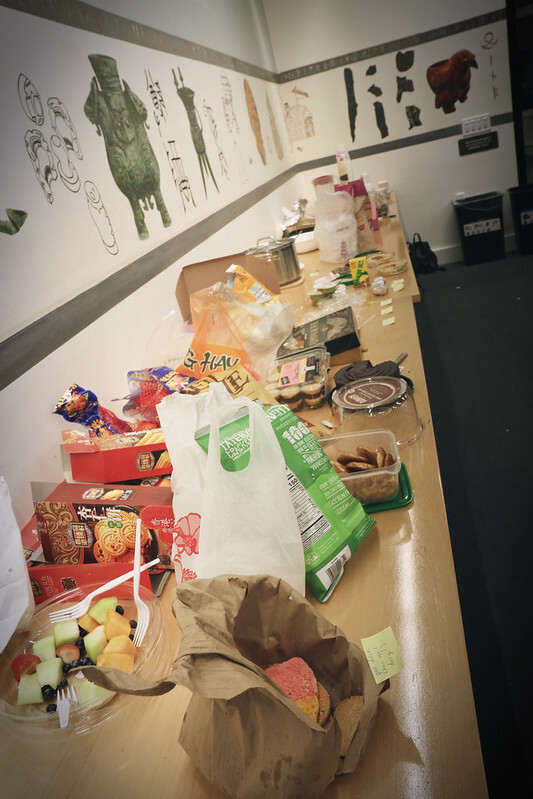 This entry was posted in Blog, frontpage, Leadership Development by sammie. Bookmark the permalink.